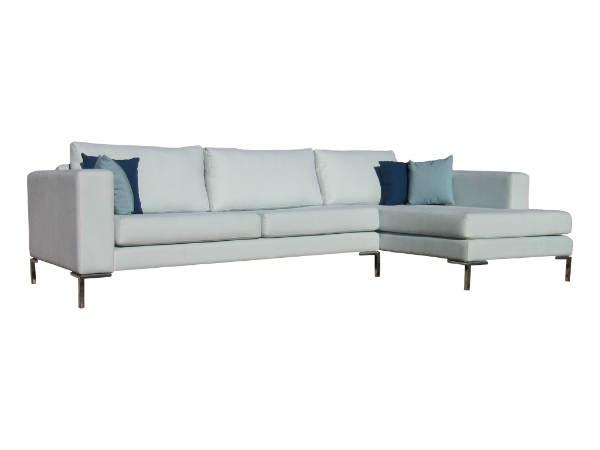 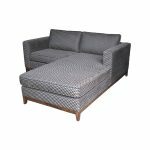 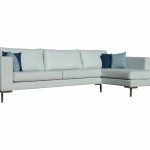 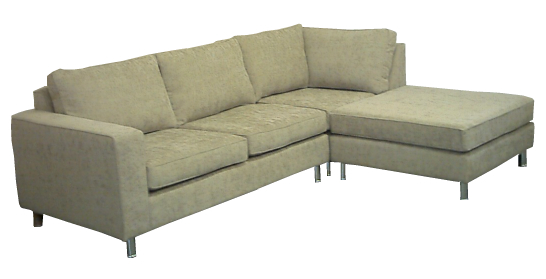 Most of our sofa ranges are available as a corner chaise sofa. 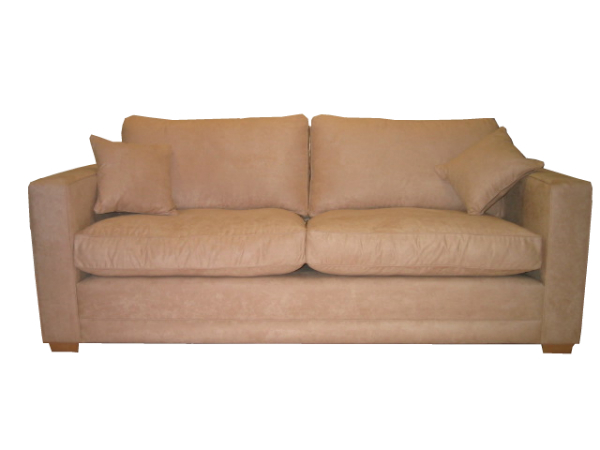 There are a wide range of standard sizes. 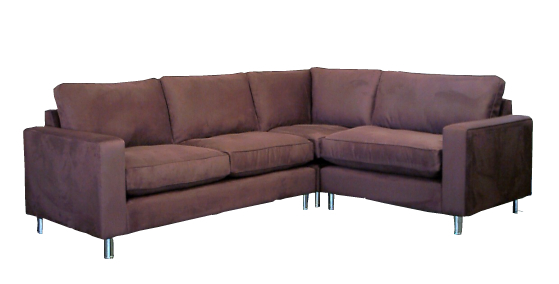 All corner groups can be configured to the left or right. 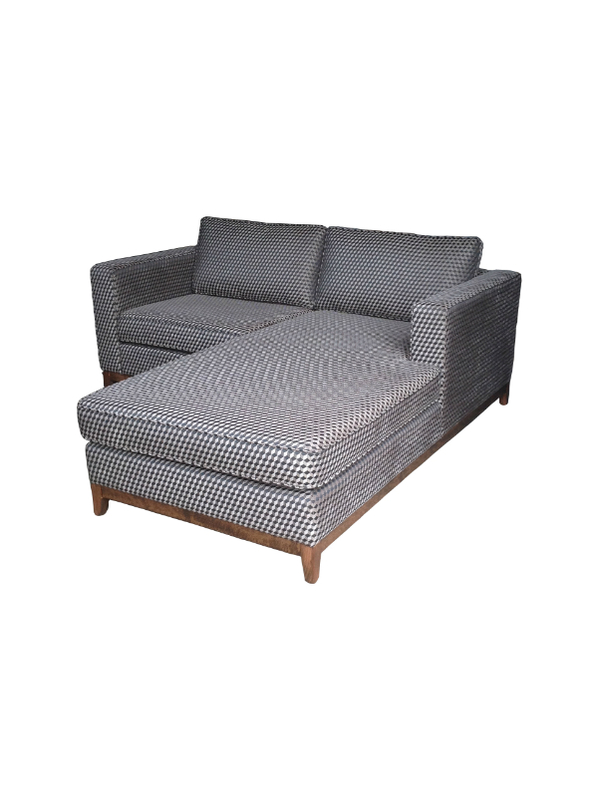 Can also include a fold-away bed or a chaise longue/footstool. 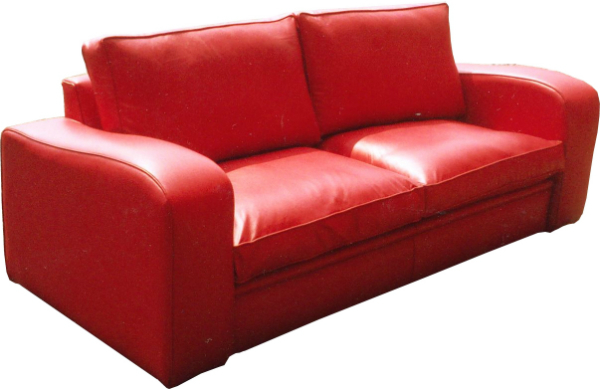 All seating sections can be supplied without arms if required. 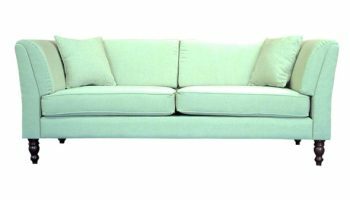 Prices will vary depending on specification. 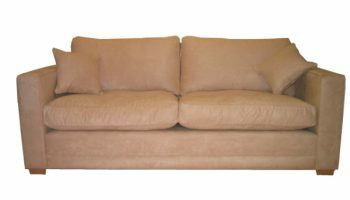 If you require a different size from those specified below please contact us to discuss your requirements or for a quotation. 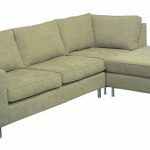 Please note that while the same prices apply to the Chandler, Ludlum, Burroughs, Fleming, Steinbeck, Golding and Twain corner versions, dimensions may differ slightly. 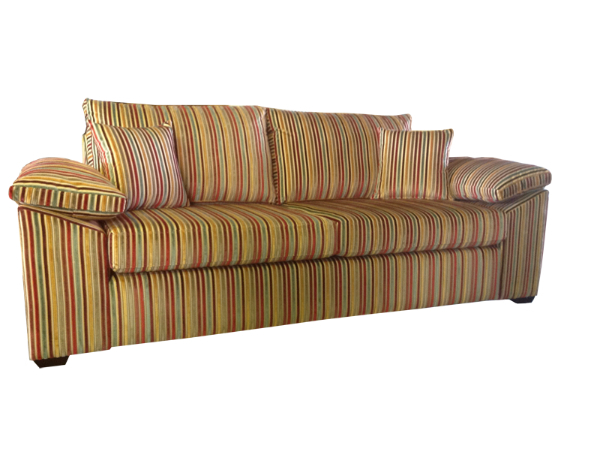 Fabric price includes a basic cotton mix fabric but is available in thousands of other fabrics. 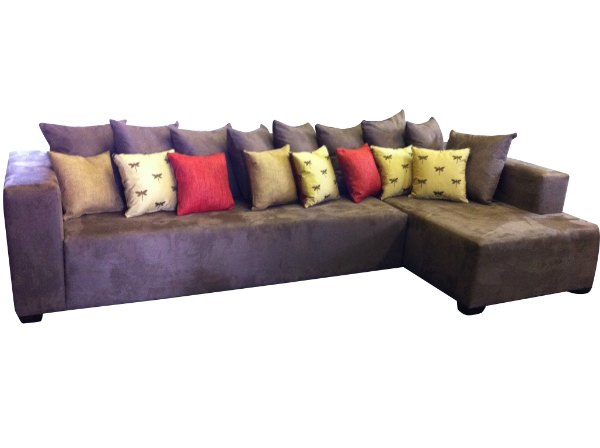 Additional scatter cushions available as an optional extra. 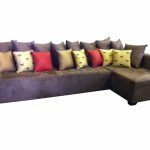 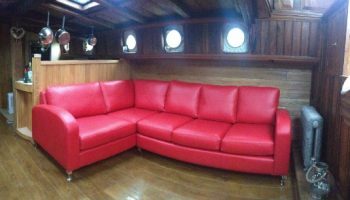 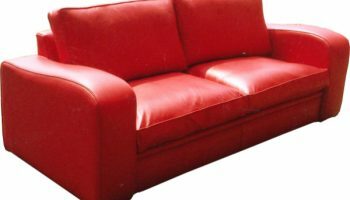 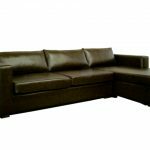 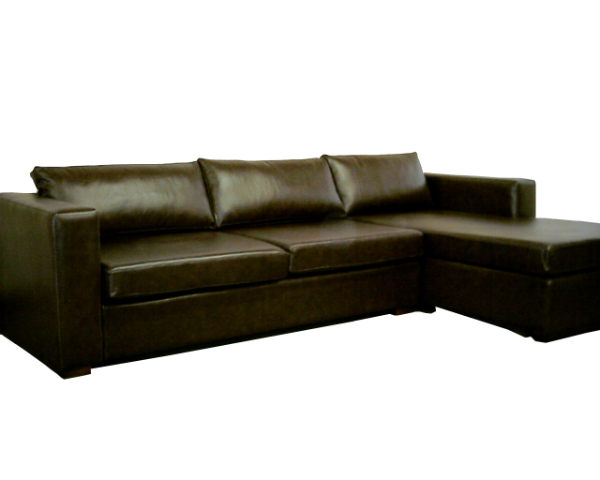 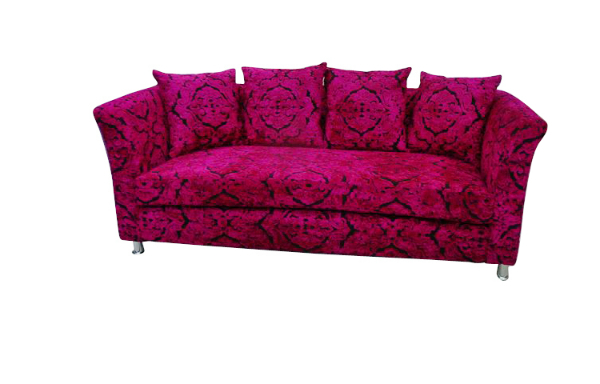 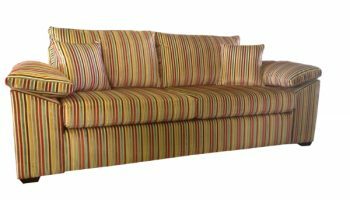 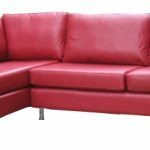 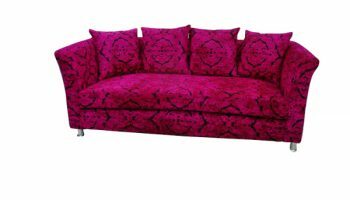 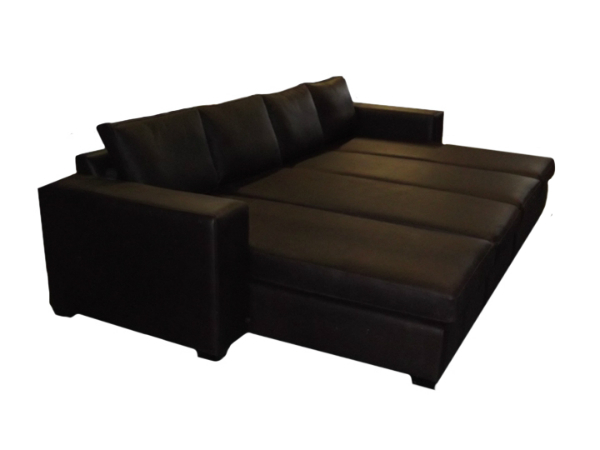 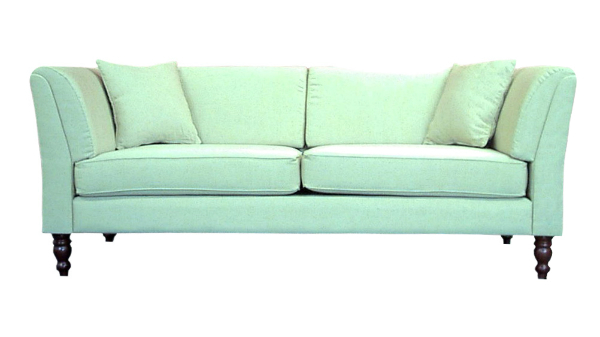 Availability: In stock Size: N/A Categories: Contemporary Sofas/ Corner Sofas.